PRWeek will soon launch its annual rankings of the biggest UK PR agencies. Here's what you need to do to ensure your agency is included. The UK Top 150 Consultancies table, part of the wider PRWeek Agency Business Report (ABR), is the industry’s definitive list of UK agencies, ranked by revenue. In January, PRWeek will email agencies asking them to complete a submission form to be included in the 2018 report, which will relate to figures for the 2017 calendar year. If your agency was included in the Top 150 report published this year, and if the email contact for the project is the same, you won't need to do anything - you can expect to receive the email in January. 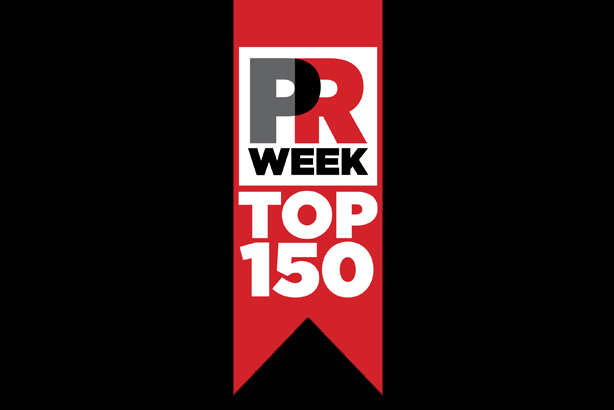 If your agency was not included in the Top 150 published this year, or if the contact at the agency has changed, please let us know by emailing abr@prweek.com with the subject headling "Top 150 addition". You will be added to the mailing list. This year, there is one form that must be completed to be included in the UK table and the wider ABR, which features global rankings and rankings in other regions across the world. PRWeek UK is asking agencies of all sizes with a UK presence to take part in the project, even if they did not qualify for the UK Top 150 table last year, because the number of agencies included may be increased in the 2018 table. As part of the project, PRWeek will also be ranking UK agencies across six different practice areas: consumer, technology, healthcare, public sector, public affairs, and corporate. For queries, please email abr@prweek.com. Click here to view the most recent PRWeek UK Top 150 report. The Agency Business Report from last year can be accessed here. This year, analysis of the UK table showed that the industry in general shrugged off uncertainty around Brexit to report buoyant trading in 2016, with the bigger players, in particular, improving their performance.